We are very excited and proud to announce that children from St. Bernard's Art Club have been chosen by Wynchirch Art Group to be part of their "Art Desire" project in Cregagh Library. 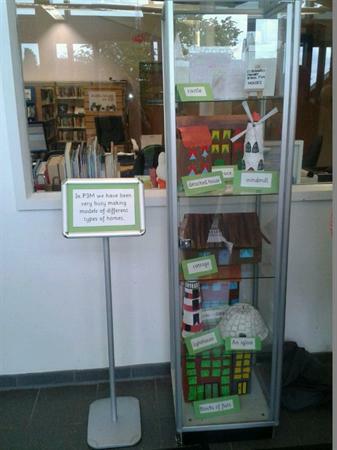 On display in a glass case are Mrs Murray's class models of houses and homes, there is also on display Mrs Dunphy's P3D "Spring Flowers." 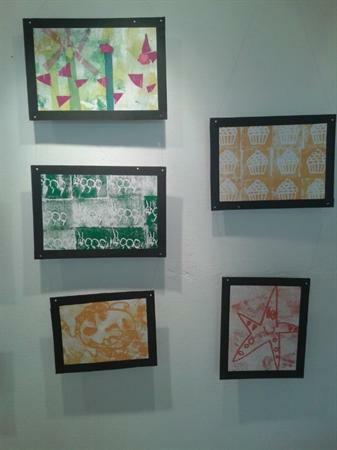 Miss Dunphy's Art Club are exhibiting Press Printing with Block Ink. 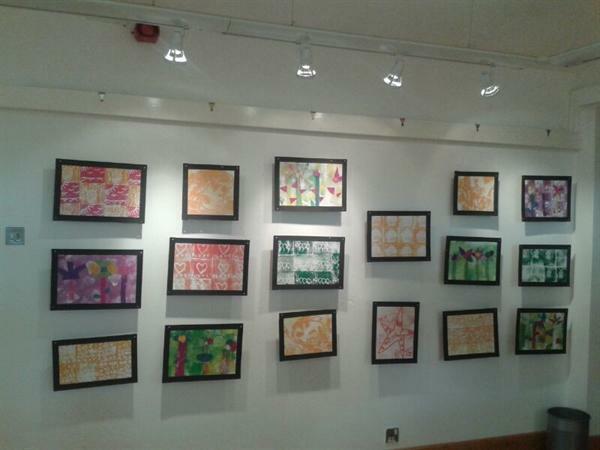 The exhibition will run for the month of June and is well worth a visit. Viewing is during library hours. 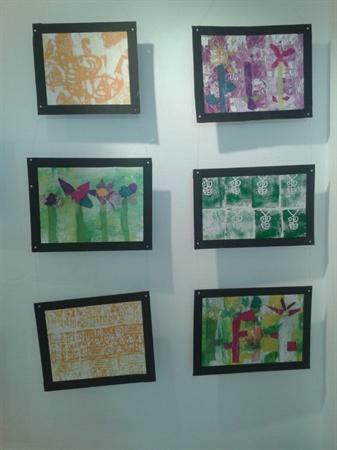 We would like to thank Mrs Alison Mc Quade from Wynchurch Art Group for this opportunity.